Starting from Halloween until the end of November you can vote for your favorite Michael Jackson songs, albums, music videos and concerts! 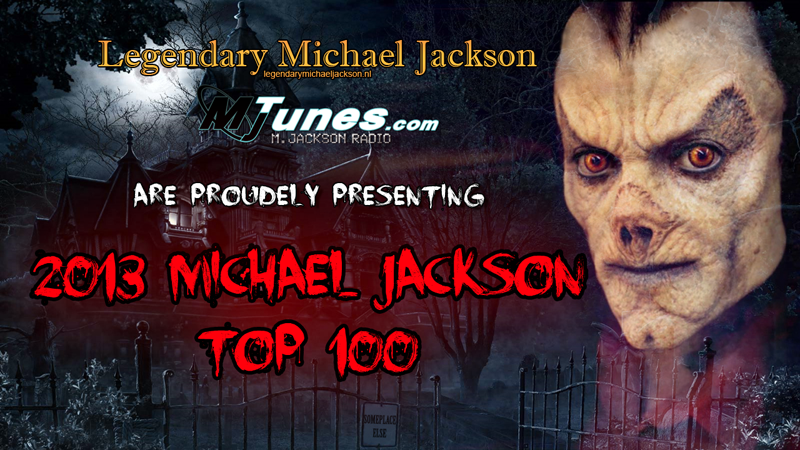 Be part of the 2013 Michael Jackson Top 100 and vote! This yearly tradition is powered by LMJ and MjTunes.com. The final list of the 100 most popular songs among Michael’s loyal fans will premiere on MjTunes radio in December. So start voting and invite your friends to vote as well!